Tod’s has launched a fun new project for its iconic Gommino driving shoe. 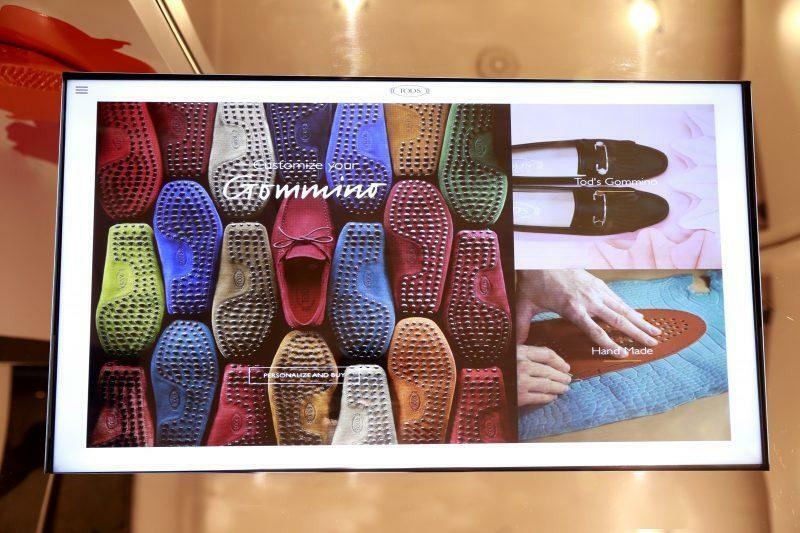 Now through October, customers will be able to customize their own Gomminos online and at Tod’s boutiques. 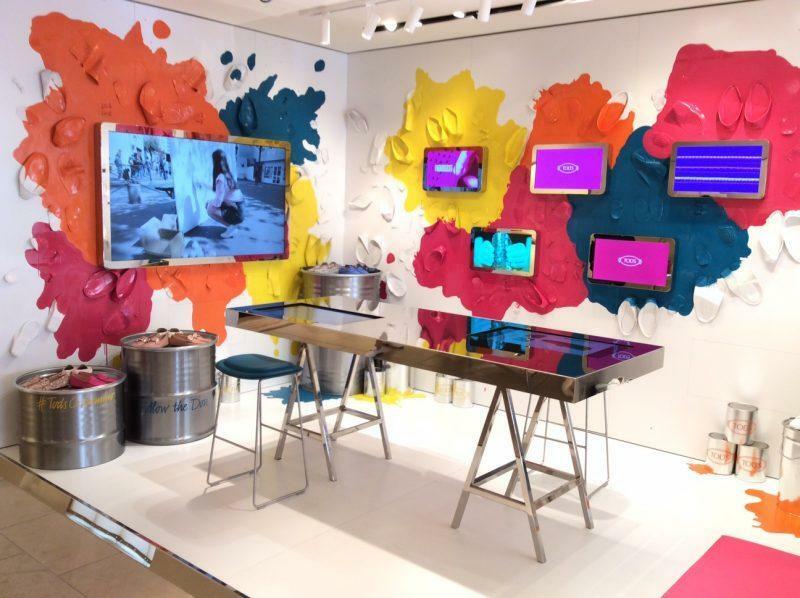 To celebrate, a colorful pop-up has been installed in the Italian luxury brand’s Madison Avenue boutique where customers can play around with various models, color ways, buckles, pebbles, lining, leathers, and stitching. Plus, to further the customization process, clients can also get their initials stamped on their Gomminos. 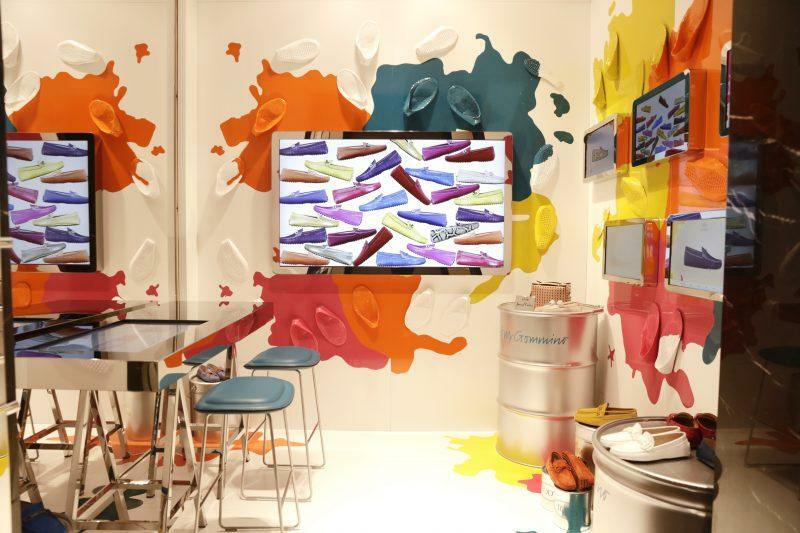 A digital rendering of all the choices is available for clients to play around with designing their own shoes and a boutique employee is on-hand to guide each client through the process. For diehard Tod’s fans, the customization process is also special in that certain color ways and materials will only be offered through this program. Swing by the store soon to put your stamp on your own Gomminos—the first 80 customers will also receive a limited-edition driving shoe print by illustrator Kate Schelter. The My Gommino project will be available to both men and women and retail from $510 to $6,500 depending on the chosen materials.